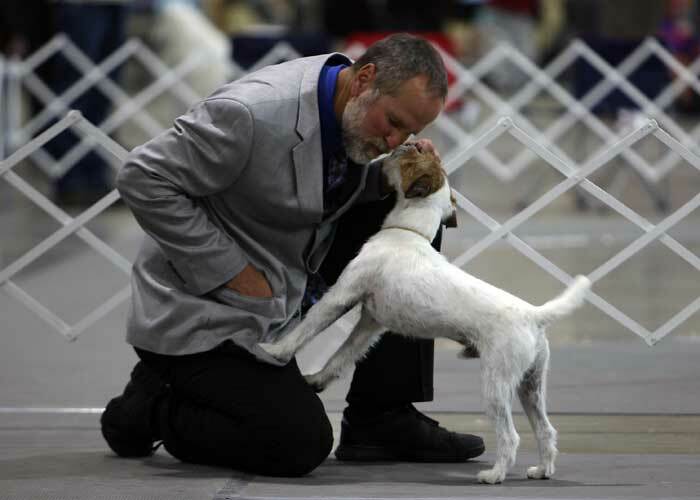 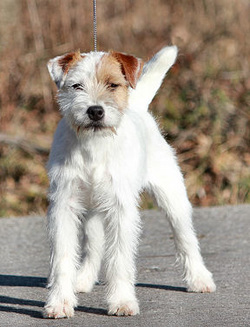 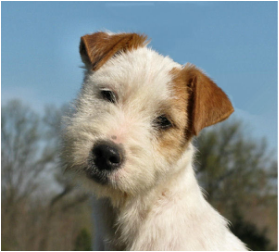 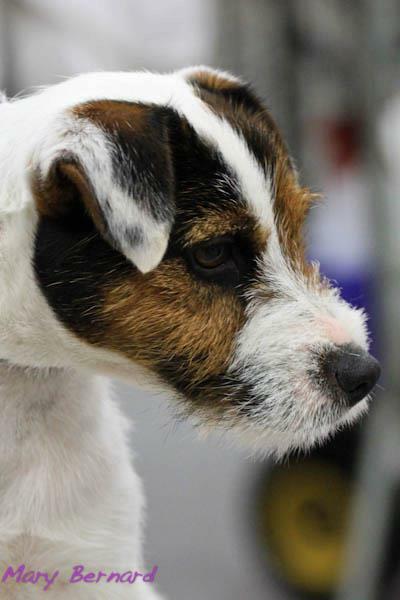 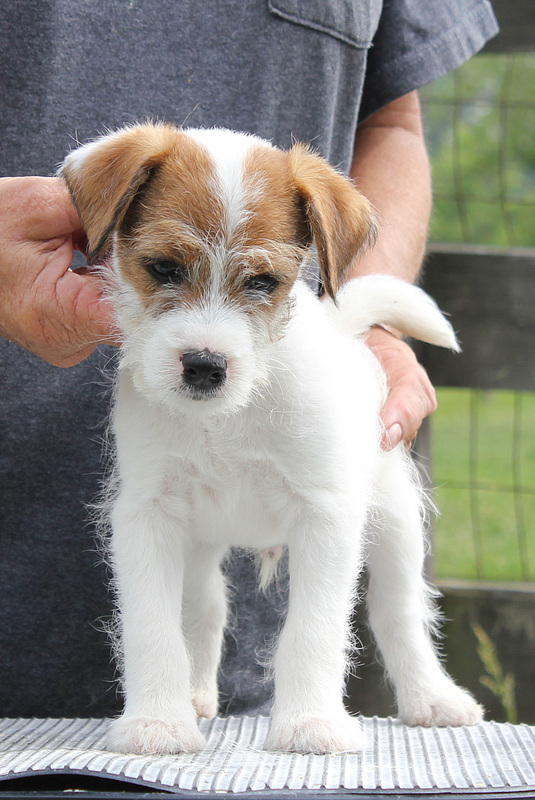 Raising AKC Parson Russell Terriers since 2001. 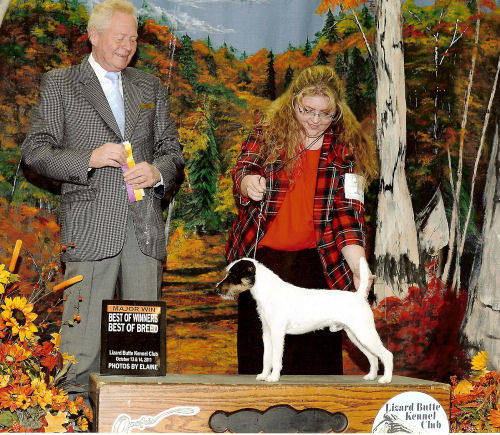 Home of many champions, in both performance and conformation. 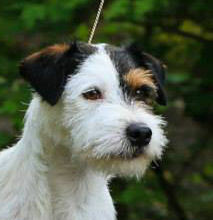 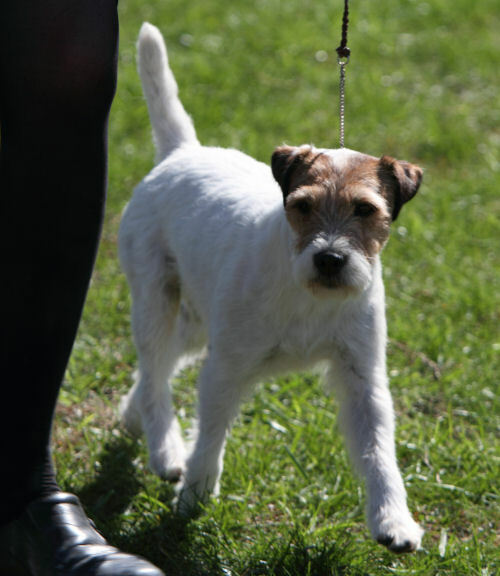 Brillwood Parson Russells are known worldwide for lovely breed type, excellent movement, and outstanding temperament.